While attending a conference for the American Heart Association in March, I had an interesting conversation with my doctoral mentor, Dr. Siddhartha Angadi. We verbally meandered to the topic of cardiovascular history, discussing something I strongly believe worth sharing (you’ll understand by the time you finish reading). Heberden presented his accounts of angina to the Royal College of Physicians in London, England, describing causes, concerns, risks and treatments, all in an eloquently descriptive style of speech. The article outlining his findings was published in 1772, entitled “Some Account of a Disorder of the Breast.” For more than 250 years, we have known exercise prevents and reverses heart disease. Oh, how lost we have become. Pills, cars, screen time and TV dinner. According to the American Heart Association, the U.S. ranks 10th in the world for number of deaths due to CVD, and 1st among economically-developed countries. 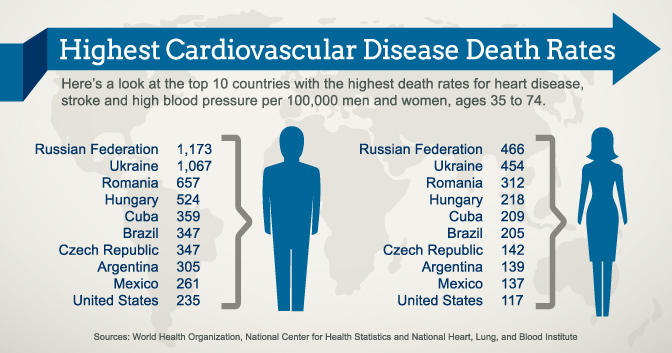 The leading cause of death in the U.S. (both men and women): CVD. Among the 24 nations that comprise the Organization for Economic Cooperation and Development (OECD), the U.S. spends the highest percentage of GDP on healthcare, roughly 17%. In addition, there isn’t one simple answer to why the above statistical facts exist. It isn’t saturated fat or alcohol consumption (consider the French diet), or only genetics. However, the things we do know now Heberden wrote about long ago when medicine was beginning to find it’s way toward modernism. Most importantly, he knew, and we still know, exercise is the best free medicine for heart health. According to the current physical activity guidelines established by the U.S. Department of Health and Human Services, adults should aim to get 150 minutes of moderate intensity physical activity per week (or 75 minutes of vigorous activity per week, whichever you choose). 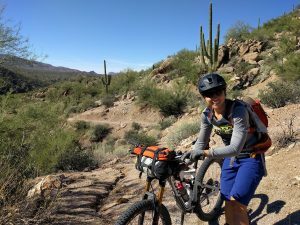 This guideline is supported by a rich and sound plethora of scientific data, backed by the American College of Sports Medicine, the American Heart Association, Centers for Disease Control and Prevention, the Surgeon General, among others. In 2010, only 43.5% of Americans met the target amount of activity for health. Time to chop wood, people! Carlson, S. A., Fulton, J. E., Schoenborn, C. A., & Loustalot, F. (2010). Trend and prevalence estimates based on the 2008 Physical Activity Guidelines for Americans. American journal of preventive medicine, 39(4), 305-313. Heberden, W. (1772). 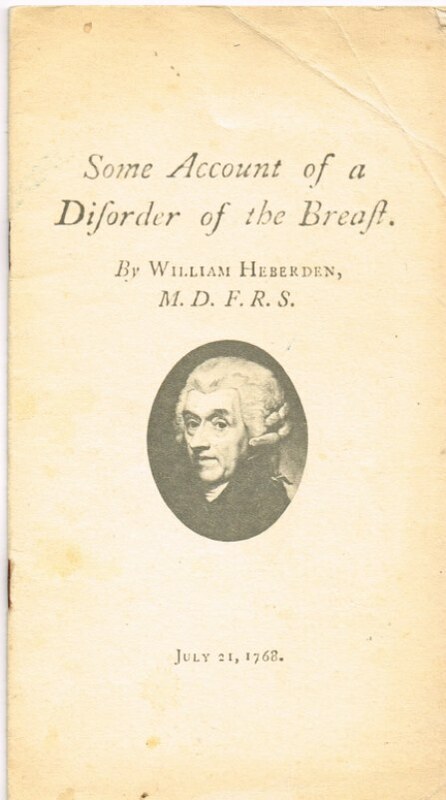 Some account of a disorder of the breast, Medical Transactions 2, 59-67 (1772) London: Royal College of Physicians. Mozaffarian D, Benjamin EJ, Go AS, Arnett DK, Blaha MJ, Cushman M, de Ferranti S, Després J-P, Fullerton HJ, Howard VJ, Huffman MD, Judd SE, Kissela BM, Lackland DT, Lichtman JH, Lisabeth LD, Liu S, Mackey RH, Matchar DB, McGuire DK, Mohler ER 3rd, Moy CS, Muntner P, Mussolino ME, Nasir K, Neumar RW, Nichol G, Palaniappan L, Pandey DK, Reeves MJ, Rodriguez CJ, Sorlie PD, Stein J, Towfighi A, Turan TN, Virani SS, Willey JZ, Woo D, Yeh RW, Turner MB; on behalf of the American Heart Association Statistics Committee and Stroke Statistics Subcommittee. Heart disease and stroke statistics— 2015 update: a report from the American Heart Association [published online ahead of print December 17, 2014]. Circulation. doi: 10.1161/CIR.0000000000000152. Physical Activity Guidelines Advisory Committee. (2008). Physical activity guidelines for Americans. Washington, DC: US Department of Health and Human Services, 15-34.